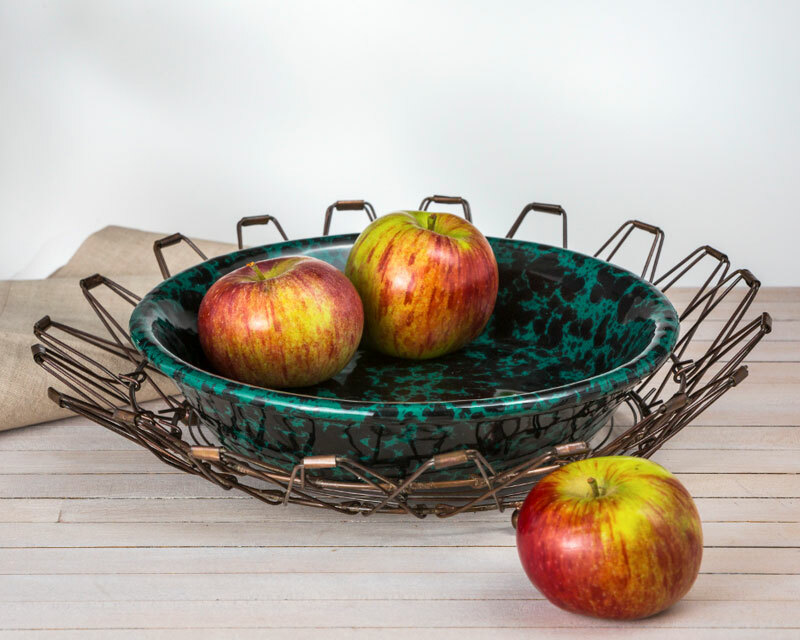 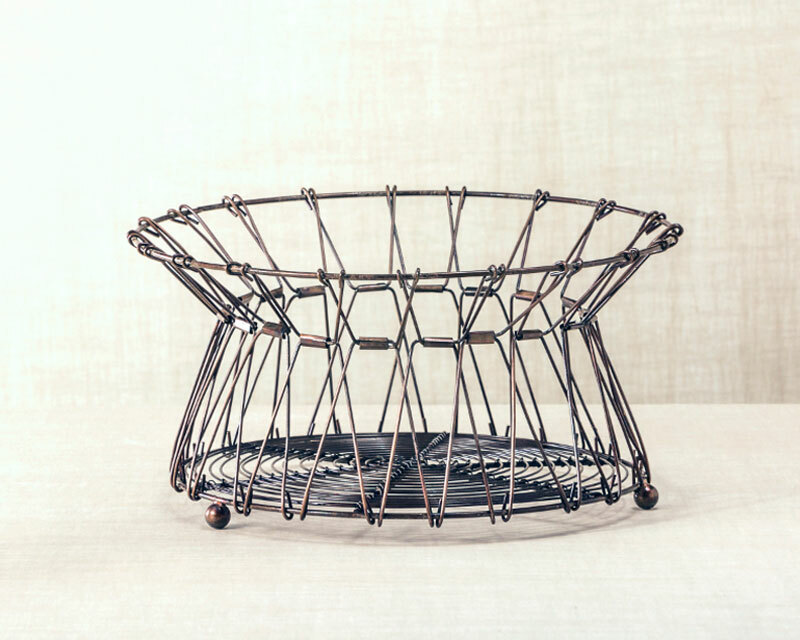 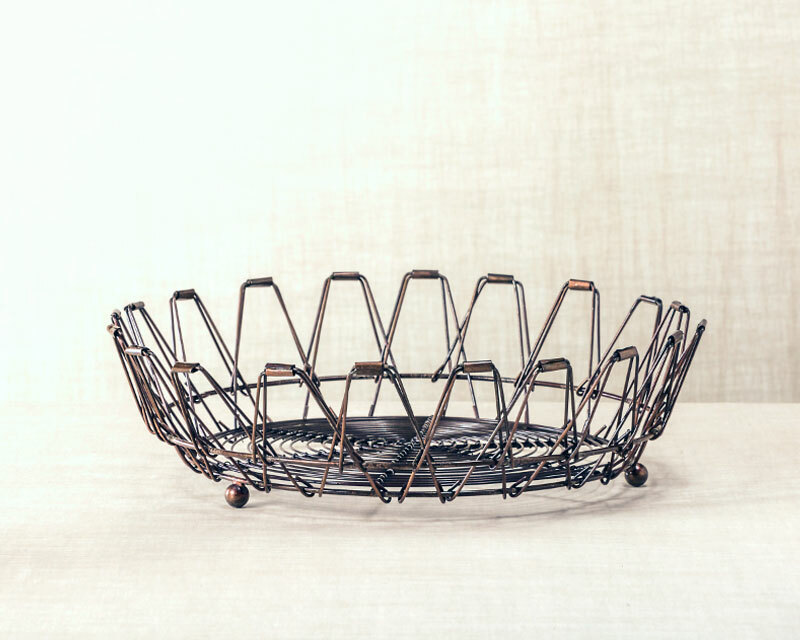 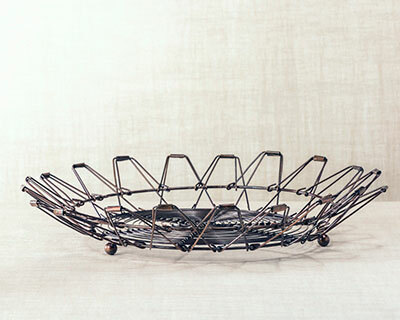 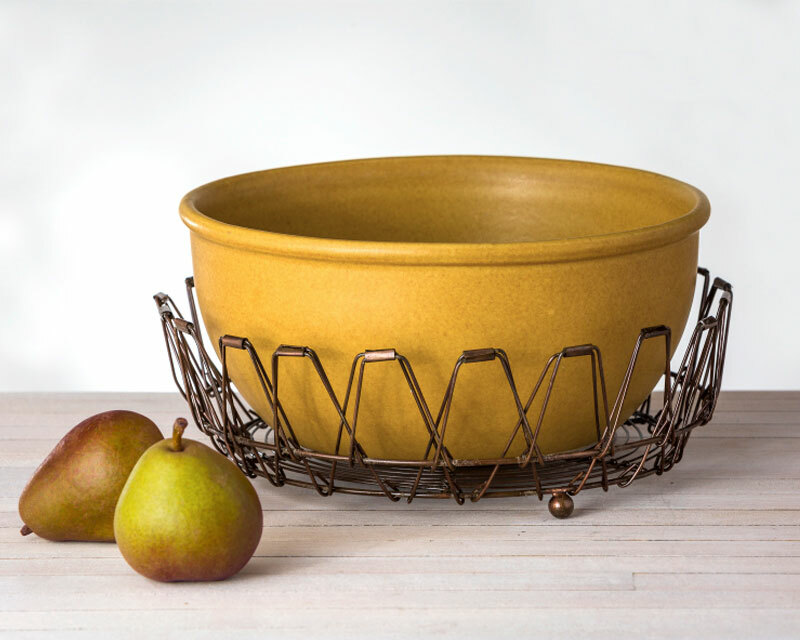 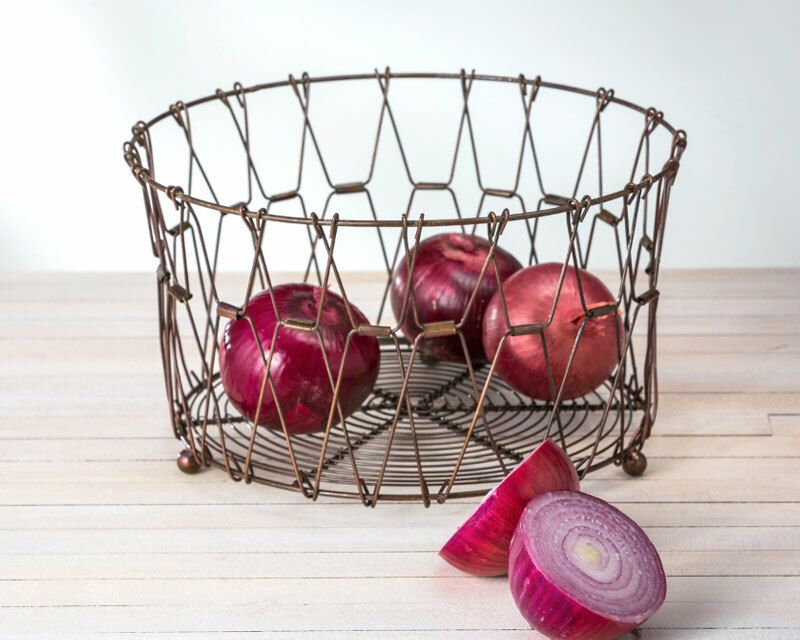 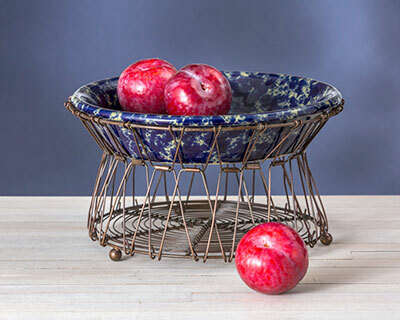 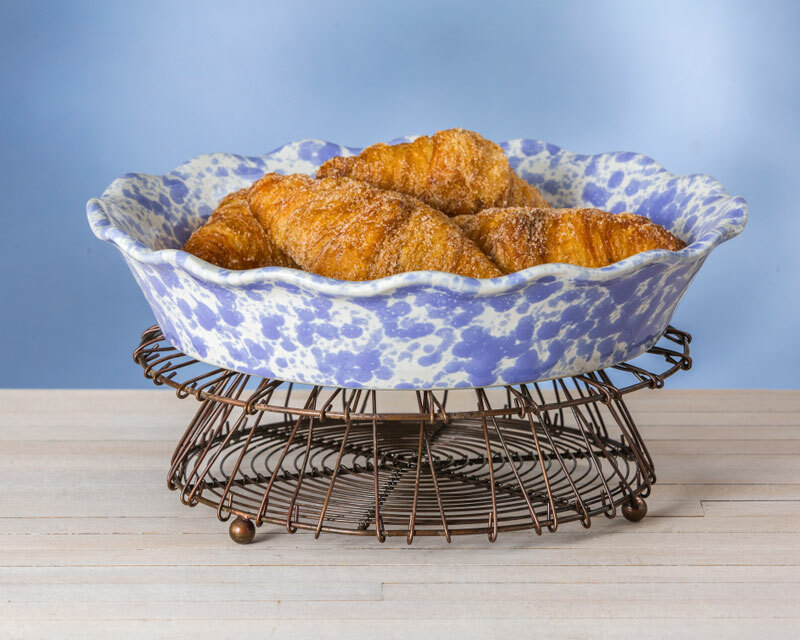 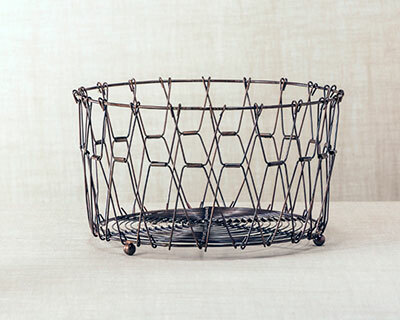 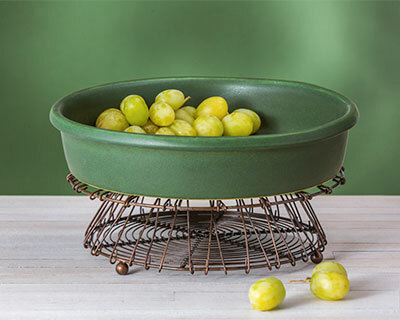 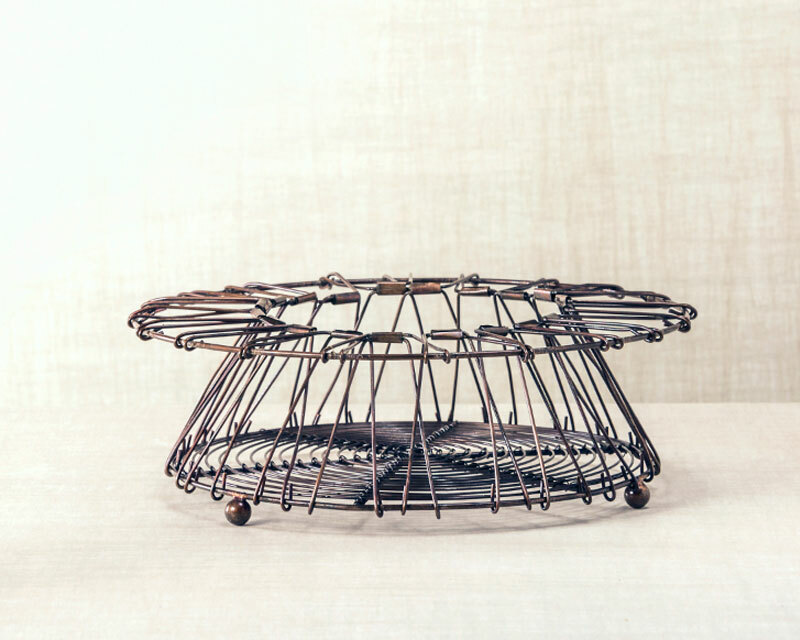 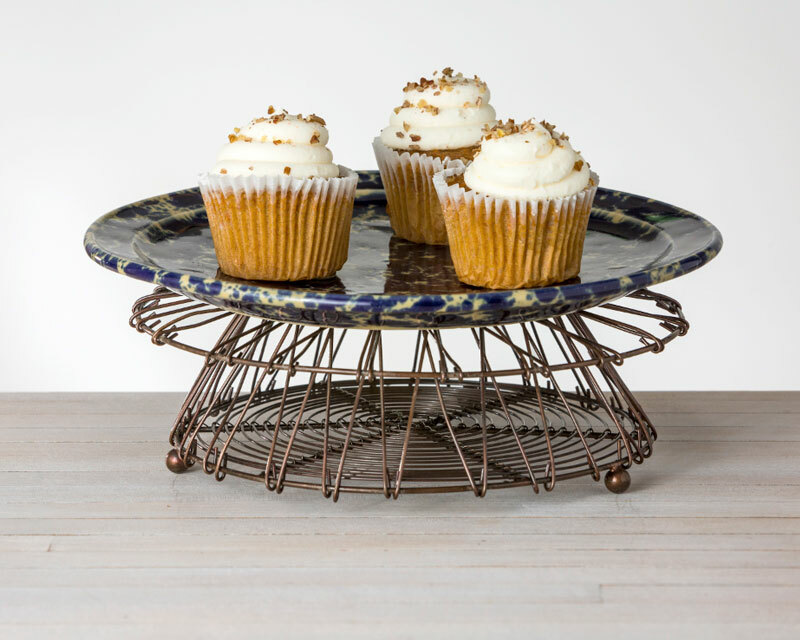 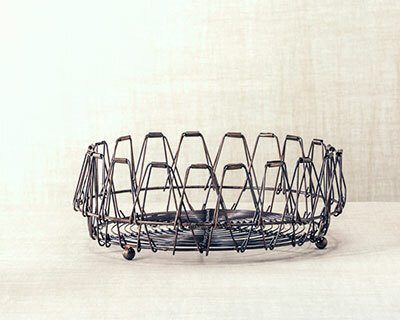 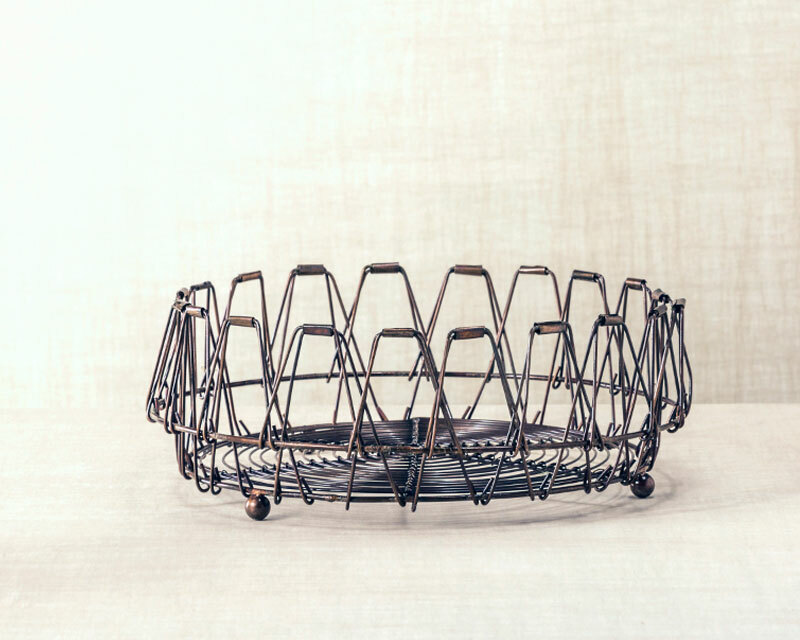 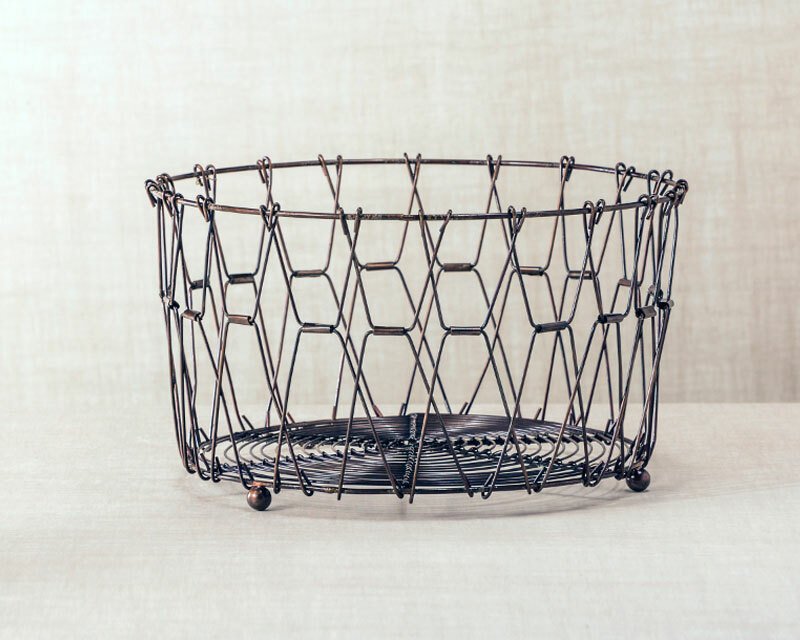 Made in India, this Fair Trade wire basket transforms cunningly into 6 different items and partners beautifully with Bennington's pottery. 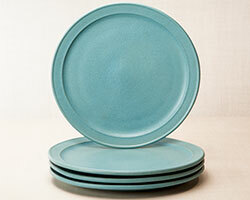 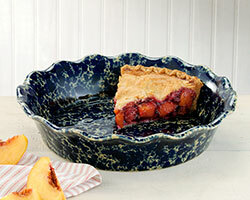 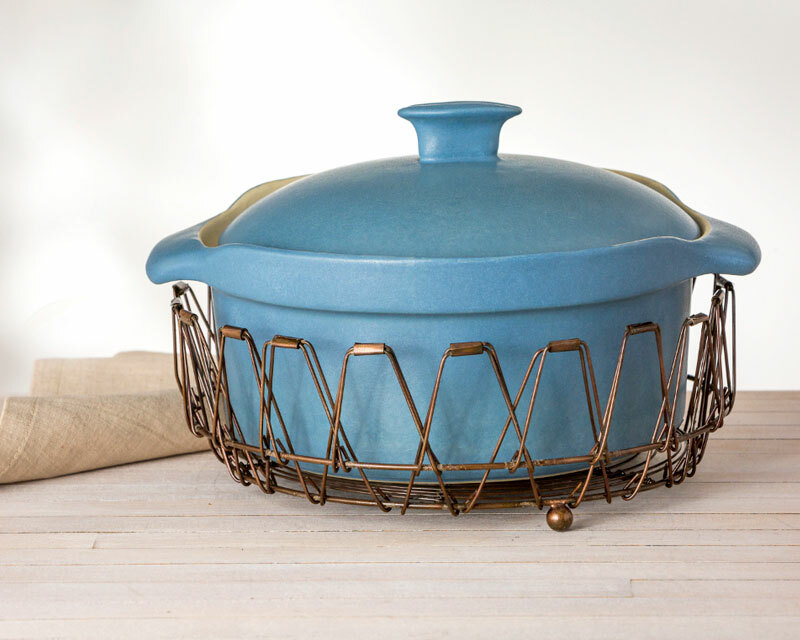 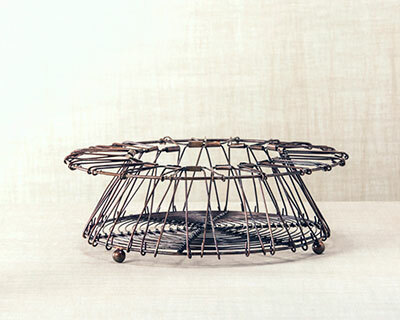 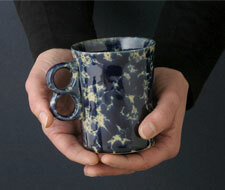 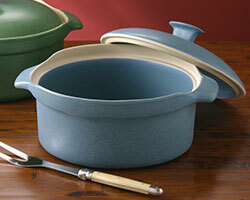 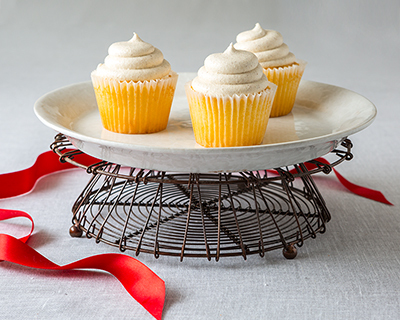 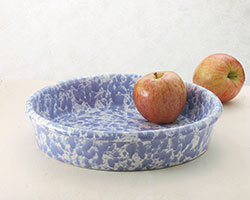 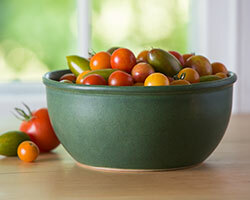 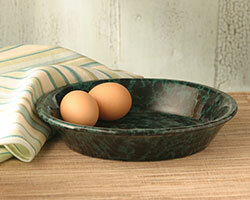 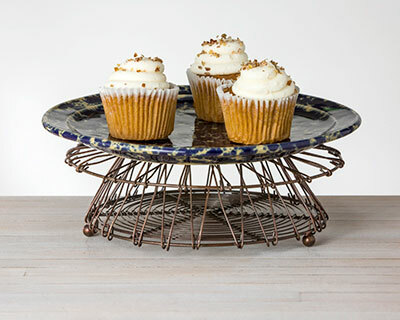 A basket, a trivet, a pedestal, a carrier, you shape it, you've got it. 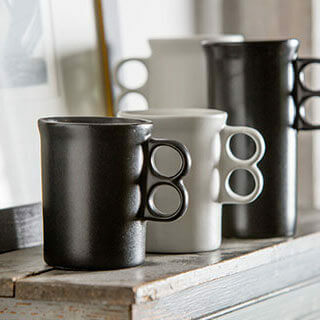 So smart and so well made.